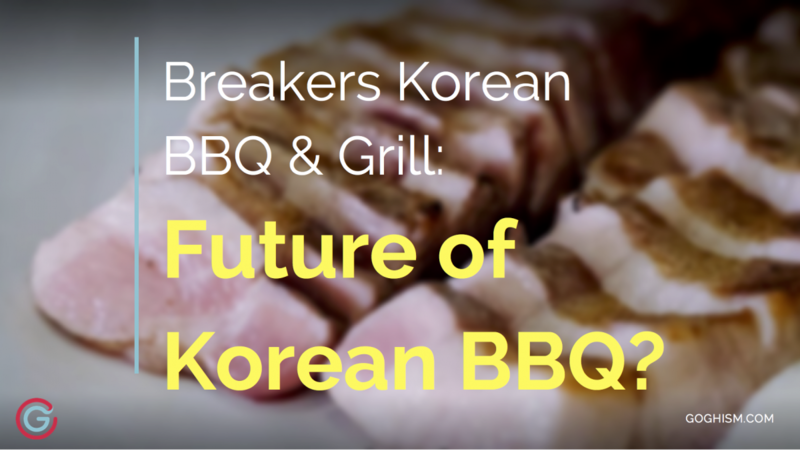 Breakers Korean BBQ & Grill: Future of Korean BBQ? 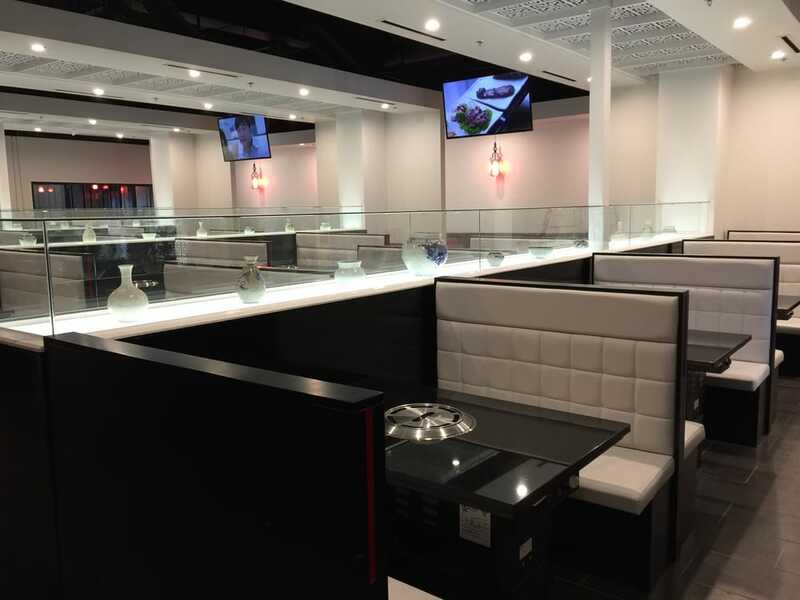 Home/Profiles/Breakers Korean BBQ & Grill: Future of Korean BBQ? This post was not paid for by Breakers Korean BBQ & Grill, but they did reach out and invite us to take a look and see what they got going on. 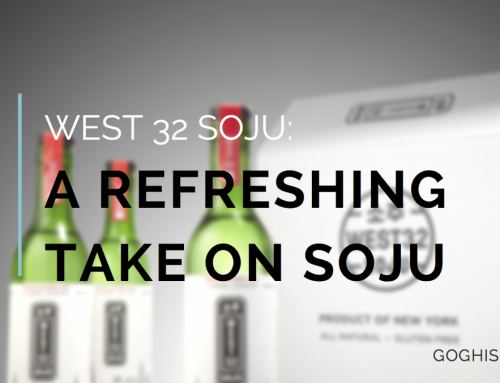 Needless to say, we were pretty impressed by their consistently high ratings, clear vision, and drive to improve the Korean culinary experience. All photos provided by Breakers and used with their approval. Looking forward to a lifetime of free Korean BBQ, thanks Bobby. One of the benefits of being second generation anything is that you get to stand on what the first generation built when they came to the US. 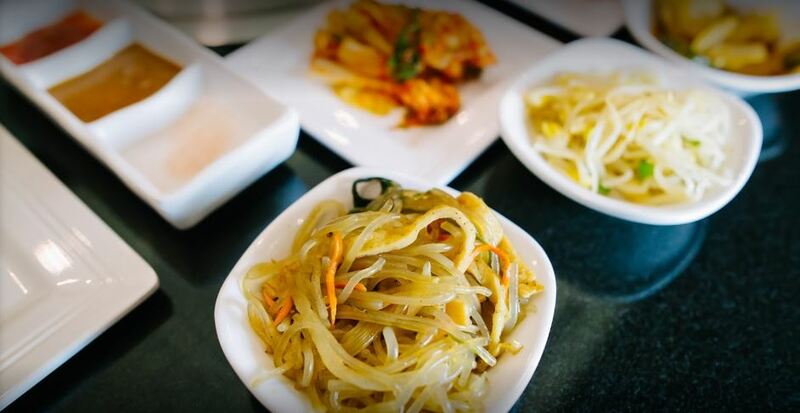 It’s exciting to see that in Korean food today as we move away from the comfort of our traditions and start wondering how we can leave our own mark on them. Fusion seemed to be the name of the game for the past few years with players such as Roy Choi of Kogi, Beverly Kim of Parachute, Edward Lee of 610 Magnolia, Esther Choi of Mokbar, and of course David Chang of Momofuku; wielding Korean flavors to varying degrees as they pursue culinary identities of their own. You also have the traditionalists, whose leadership I am unofficially assigning to the venerable Maangchi, that are working to preserve Korean cuisine and make sure we never forget how to make a decent kimchi jjigae. However, one area that’s gone largely understated and ignored has been the re-imagining of Korean food within itself and elevating it to another level. This requires a long hard look at yourself, to see where you are lacking, what is holding you back, and where you can improve (I completely stole that from Michael Jackson). When it comes to Korean BBQ, Breakers is trying to be at the forefront of the re-imagination movement. Taking a tough and brutally honest survey of Korean BBQ and seeing what they can do to take it to the next level. 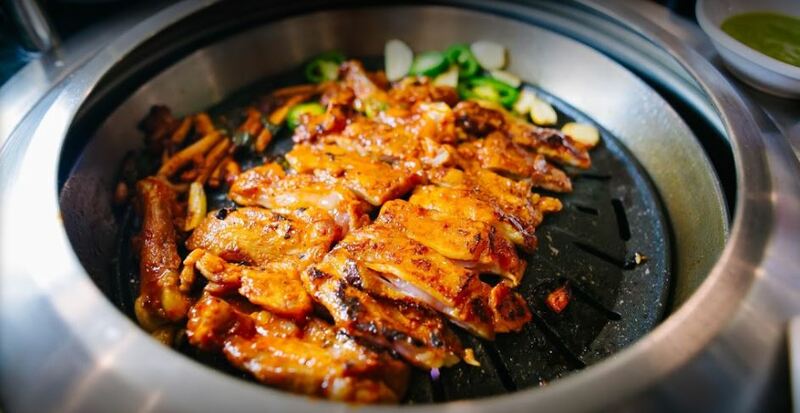 Maybe it shouldn’t be a surprise that Bobby Kim, whose son founded the tutoring company C2, would take an analytical approach to the challenge of taking Korean BBQ higher. Bobby’s vision of that next level is Korean BBQ as a fine dining experience. He definitely started off on the right foot, judging by the response of their customers and their performance the past few years, him and his team know what they’re doing. From that established footing they moved on to optimization, gearing up to tackle three major areas of opportunity. Korean BBQ separates itself from other types of BBQ by not really being about the meat, it’s more the whole experience. Korean BBQ is a hot grill in the middle, tons of banchan (side dishes), copious amounts of soju, and all the accoutrement. You can’t really point to one dish and say that that by itself is Korean BBQ, it’s more a general experience that encapsulates it. 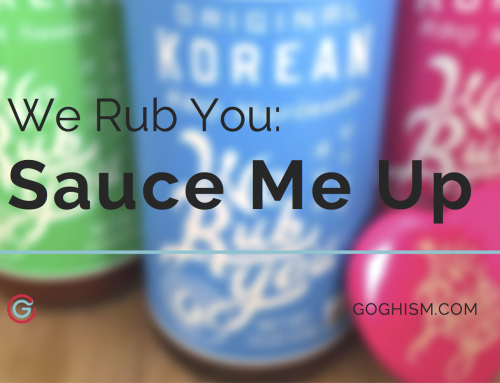 Given that, it’s a little easier to hide cheaper cuts of meat behind your marinades, sauces, and blaring K-Pop. Breakers is fighting that head on by putting up prime short rib and oh samgyupsal (sliced pork belly). If you’re familiar with otoro, then you should know why that ‘o’ should excite you. It’s been taken for granted that if you eat at an ethnic restaurant there’s a good chance that when you walk out you’re taking some of that smell with you. Breakers implemented new down draft grills at their restaurants that pull smoke (aka smell) downwards and funnels it outside the restaurant as free advertising, which I’m sure Bobby doesn’t have any problems with. More common over hanging vents wait until the smoke reaches them before taking it away, forgetting the people caught in the middle. Now personally I don’t mind walking around smelling like charred meat and smoke, but I can understand that other people would prefer staying a little fresher. I would say that unfamiliarity is the main barrier to entry of Korean BBQ virgins on the outside looking in. 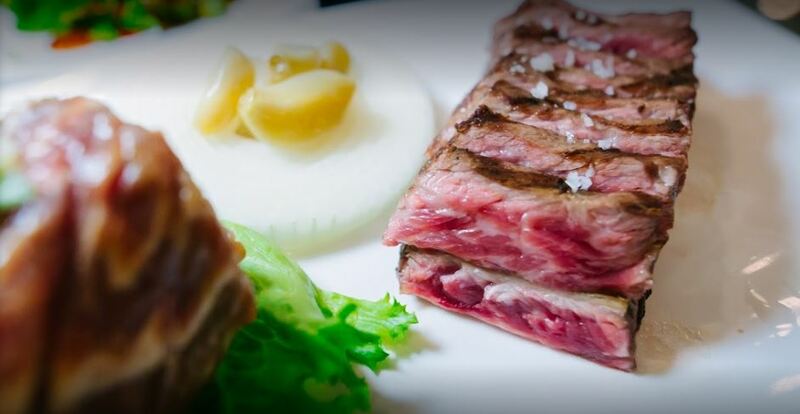 At first glance, it’s a pretty chaotic scene; dimly lit and thick with smoke as young men or old women (I’ve never see it the other way around for some reason) scurry through the maze of tables with scissors and platters of raw meat. The tables are overburdened with a cacophony of… are these appetizers? We didn’t order these…. are these free? Why are there so many? Is that just a basket of leaves? It doesn’t help that there’s usually some K-Pop blaring over the speakers and there are so many people yelling out with glasses raised in the air. This is clearly a vibe that Breakers is doing everything they can to do away with. As you walk in you are greeted by a host and a clean cut, professional, staff obviously coached and armed with scripts to help guide anyone with a deer in the headlights look. They even have an actual bar section, not one of those half hearted attempts that is really just a gussied up drink station. No more of that half in half out the door dance while you wait for your table. If there’s any music at all it’s very subtle, you probably won’t even notice it’s there. Combine that with the grills and you have a jarringly pristine and calming environment. 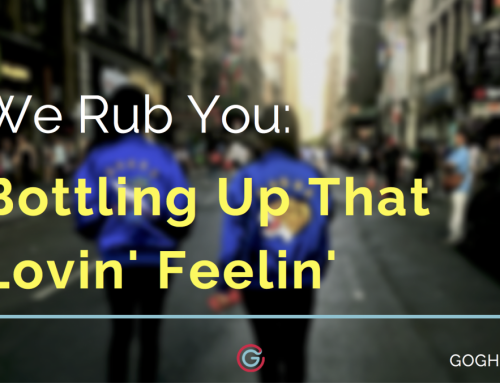 This might not be for everyone, a lot of people seek out that chaotic environment, and as Ali Wong so eloquently put it “you know it’s authentic when you leave deaf and emotionally abused”. I know a couple people at least that consider the smoke, the noise, the menagerie of plates and dishes, the yelling, to be the essence of Korean BBQ. Regardless of whether this is your definition or not, Bobby Kim is definitely confident in his, and he’s executing it incredibly well. Atlanta, at the very least, is definitely down with what they’re putting out. Breakers has consistently maintained top numbers with their flagship location in Metro Atlanta. They’re also expanding with an additional location in Atlanta, GA and one in Fairfax, VA. They’re even throwing down with the big boys in LA in late 2017. Regardless of what the Korean BBQ purists might think, Breakers is pushing Korean food to a new frontier, and has the confidence to match up with all comers.